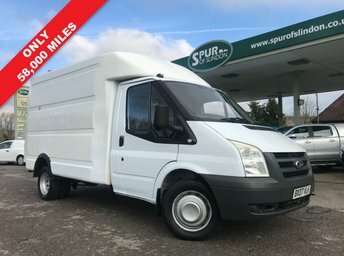 Direct BT, Only 57,000 Miles, Finance Arranged. 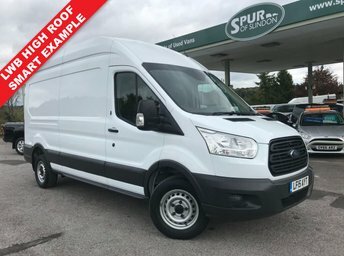 Direct From BT, With Only 57,500 Miles. 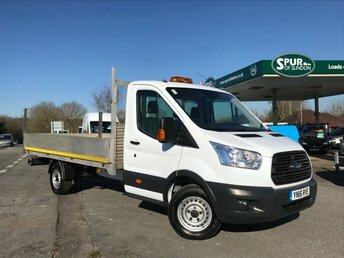 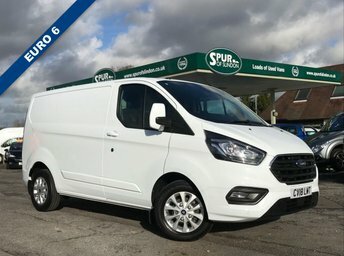 Our Ford Transit Mobile Workshop Box Van Is Available To Purchase With New Alloy Tipper Or Dropside Body Built To Your Specification. 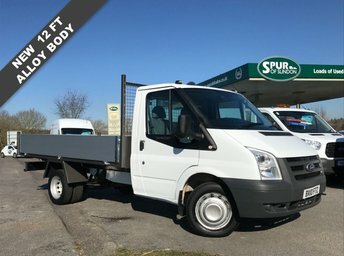 Current Specification Including: Rear Workshop Capabilities, Interior Work Desk, Storage Racking, 100 Kg Swing Lift, 3 Seats, Cloth Upholstery, Wipe Clean Rubber Flooring To Cab, Rear Barn Doors, Rear Foldable Access Step, Remote Central Locking, A Rare Example Specially Built For BT, In A Well Above Average Smart Condition That Must Be Seen. 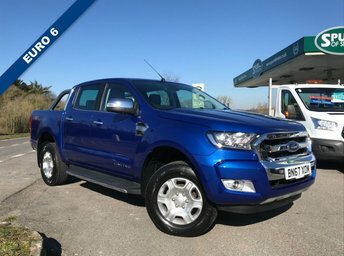 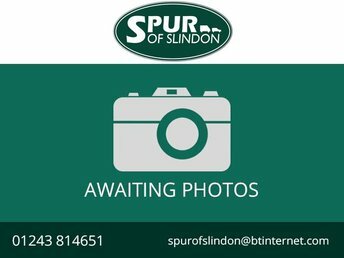 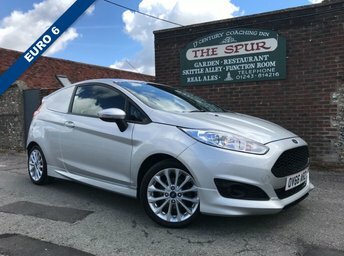 With 50+ Commercials in West Sussex: Open 7 Days: Extended Warranty Wise Warranty Available: Any Part Exchanges Welcome: Dealer Finance Facilities Also Available: Visit Us At: A29 London Road, Slindon Common, Arundel, West Sussex, BN18 0NE.